There is something poetic in the light of a dancing flame that captivates a person. Whether it is the vivid varied light, the spark of energy or the promise of warmth, the element of fire is an attractive one. 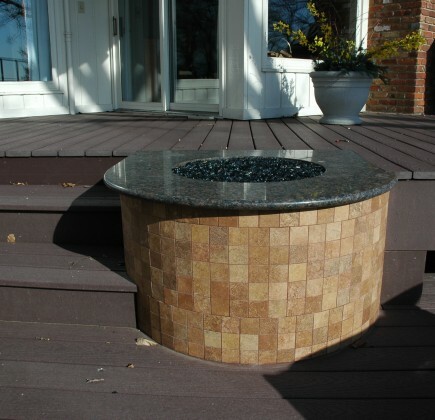 Adding outdoor fireplaces changes how people interact with their own yard or deck. It becomes more inviting to stay outside when you can enjoy the warmth and light of a fireplace. Imagine sharing a fire with your loved one on a clear, chilly night. Snuggling beneath a blanket, you bask in the warm glow from your outdoor fireplace together, roasting marshmallows beneath the stars. If a night like this appeals to you, consider adding the an outdoor fireplace to your yard with the help of Suburban Landscaping! 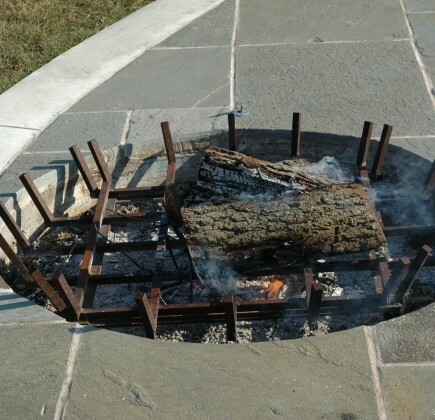 At Suburban Landscaping, our outdoor fireplaces have brought a refreshing change to how people view and interact with their own outdoor spaces. 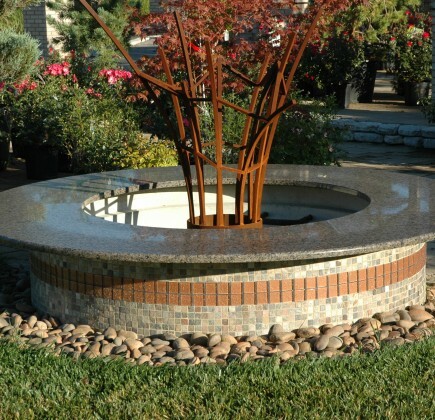 For 25 years, we have crafted elegant outdoor fireplaces for numerous homeowners across the Peoria area. For each client, we craft quality outdoor fireplaces that cater to the wishes of our clients, the need for fire safety, and aesthetic design. Not only do we value the beauty of your fireplace, we also emphasize the importance of installation so that your fire will stay contained while burning bright. Rest assured that when you choose Suburban Landscaping, you are choosing a quality outdoor fireplace from conception to completion. 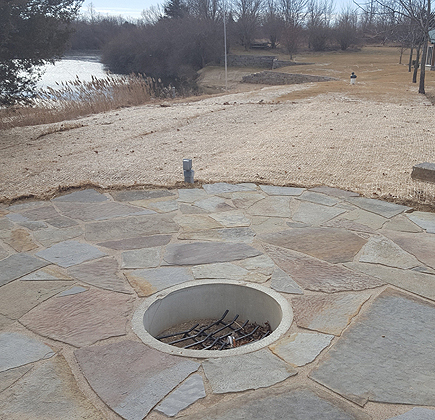 Would you like to see the outdoor space of your Peoria, IL area home transformed through the addition of an elegant outdoor fireplace? 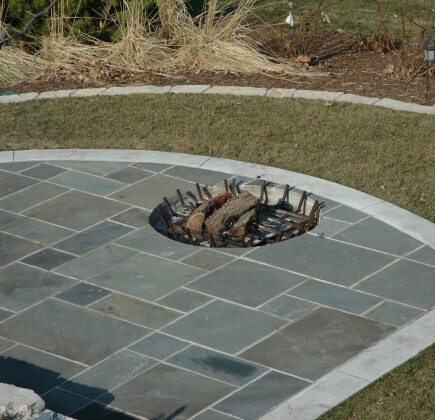 Get the fireplace you have always dreamed of by calling Suburban Landscaping. To schedule an appointment for a consultation on your home, call 309-691-0735 or contact us online today.